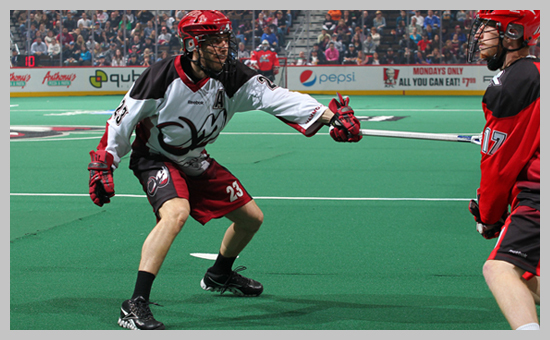 Tonight at 7:30, the Philadelphia Wings face off against the Rochester Knighthawks in an early season battle at the Blue Cross Arena. Both teams had last weekend off after opening their season with victories in Week 1. 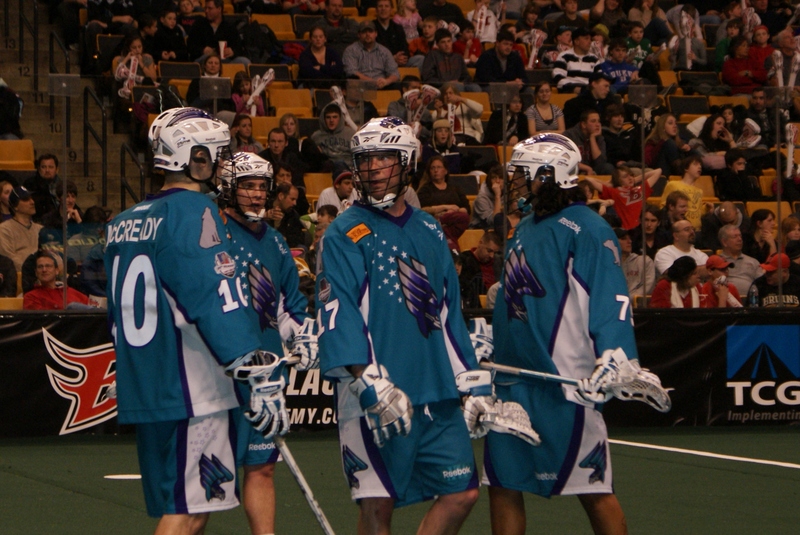 All time the Wings are 16-28 against the Knighthawks, (6-16 in Rochester). 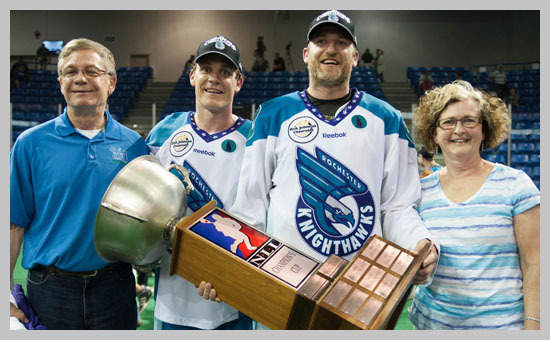 The Wings haven’t faired well against the Hawks as in past seasons they have either swept or won 2 of 3….